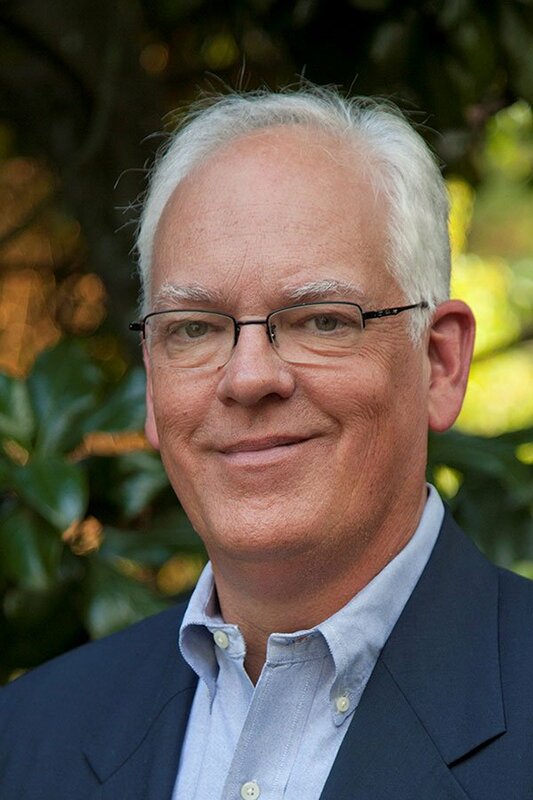 Join our guest speaker, historian John F. Ross for a lecture in the Center’s Coe Auditorium, followed by a book signing at our Center Store. Ross discusses his recent book, The Promise of the Grand Canyon: John Wesley Powell’s Perilous Journey and His Vision of the American West. John Wesley Powell’s first descent of the Colorado River through the Grand Canyon in 1869 counts among the most dramatic chapters in the history of American exploration. When the Canyon spit out the surviving members of his expedition, they were starving, battered, and nearly naked. Accomplishing what others thought impossible, they completed a journey that Lewis and Clark had begun almost seventy years before the final exploration of continental America. And he did it with only one arm. This perilous journey sparked an epiphany for Powell, who would go on to become not only the leading American scientist of his generation but a profound visionary about water issues and the development of the West. Powerful interests would shut him down, but his prophetic ideas ring as true today as they did more than a century ago. 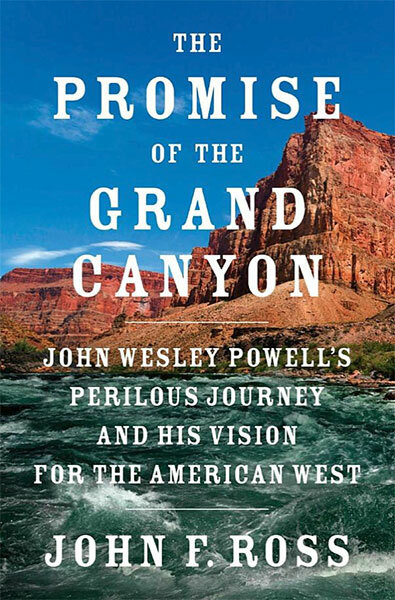 Historian John F. Ross is the author most recently of The Promise of the Grand Canyon: John Wesley Powell’s Perilous Journey and His Vision of the American West. His previous books include Enduring Courage: Ace Pilot Eddie Rickenbacker and the Dawn of the Age of Speed and War on the Run: The Epic Story of Robert Rogers and the Conquest of America’s First Frontier, which won the Fort Ticonderoga Award for Contributions to American History.